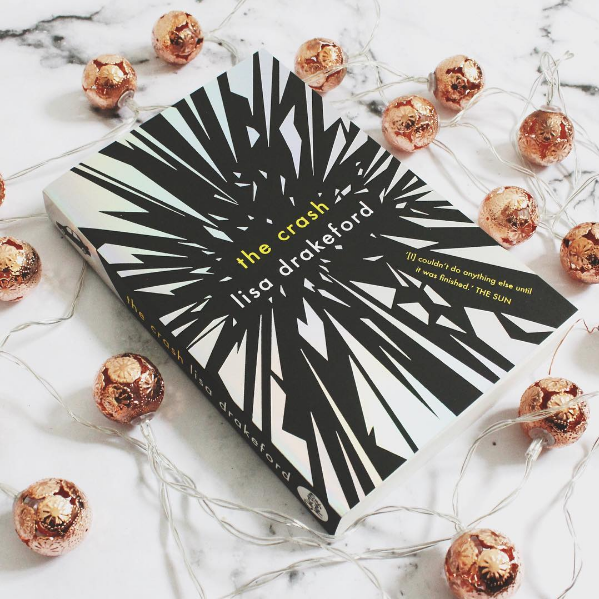 As you'll know if you've read my last post, one of my favourite authors Lisa Drakeford has just published a new book called The Crash! It's YA. In fact, I'm quoted on the inside front cover saying that I think Drakeford's writing is the epitome of good YA, so there we go. The concept is brilliant and unique, exploring the present and the aftermath of a car crashing through our protagonist's living room wall. Why did it happen? How does everyone involved tie together? Spoiler: I loved it, and maybe you will too, because I've got the entire first chapter here for you to read. I'd love to know what you think! Good idea - after your 1st post about The Crash I was thinking of buying and now after reading this taster I have used your link and purchased the book from Waterstones.